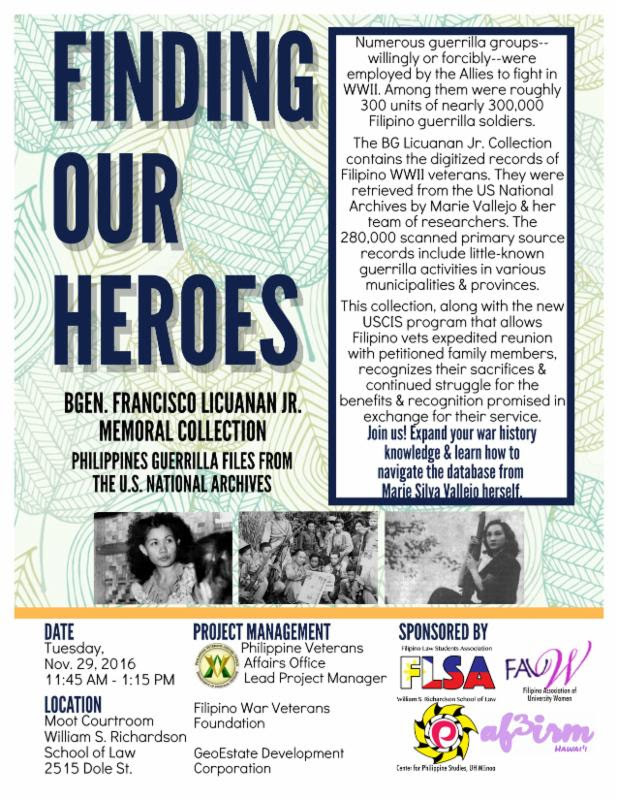 Come and attend “Finding Our Heroes,” a presentation on Filipino soldiers during WWII based on the archives mined from the National Archives, Washington, D.C. by Marie Silva Vallejo. 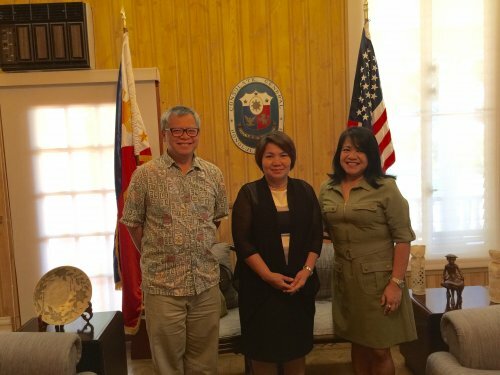 Consul General Gina A. Jamoralin with Dr. Patricio N. Abinales (left) and Ms. Clemen Montero (right) during a courtesy call on the latter at the Philippine Consulate General on 22 September 2016. Dr. Patricio N. Abinales, Director of the Center for Philippine Studies (CPS), University of Hawaii at Manoa, called on Philippine Consul General Gina A. Jamoralin on 22 September 2016. Joining Dr. Abinales was Ms. Clemen Montero, Ilocano and Tagalog Lecturer at the UH and Educational Specialist for the CPS. Filipino Americans have long, rich history in New Orleans and Louisiana. The Filipino presence in Louisiana can be traced to the 18th Century. 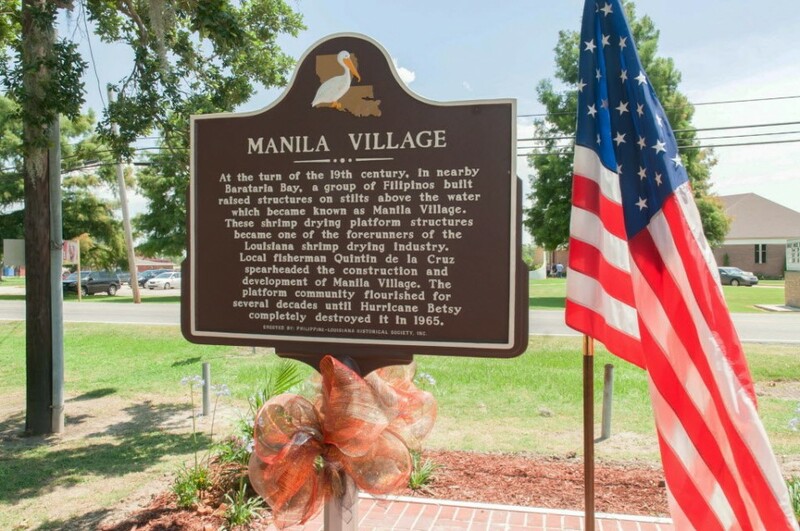 That culture will be honored locally with a New Orleans nod to Filipino American History Month when the New Orleans area offers several different events Oct. 8-9, 2016.